Donation to CGW2 – Columbia Gorge Wind & Water Assoc. 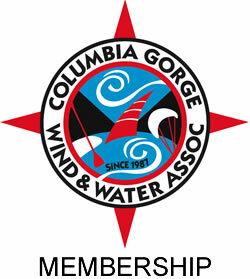 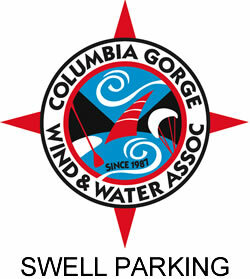 The Columbia Gorge Wind & Water Association is a non-profit association serving the sport of windsurfing in the Columbia River Gorge since 1987. 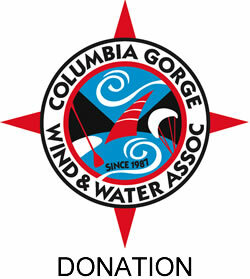 We appreciate your donation!